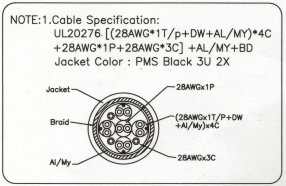 Digital Cables - PacificCable.com - 1-800-931-3133. Purchase your Digital Cables here. Related items include Cables and Digital. PacificCable.com carries Digital Cables. If you need Digital Cables not listed here, and/or pinout drawing identified call us at 800-931-3133 or email a request and any documents to sales@pacificcable.com. What do the connectors look like? 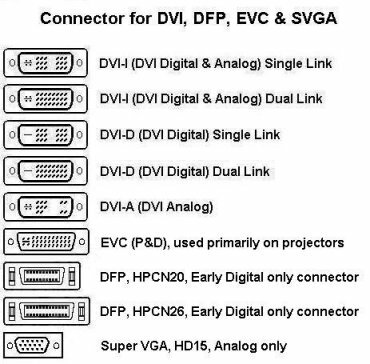 Below are images of the DVI connectors.